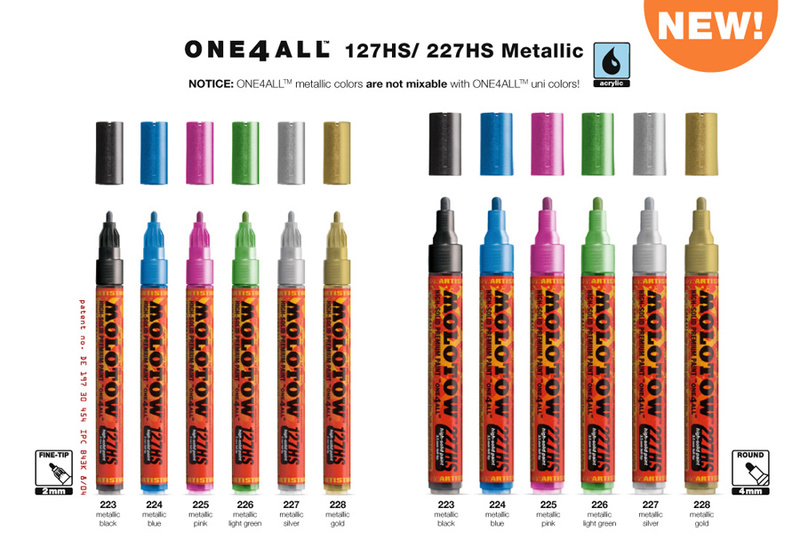 One-4-All 227 High Solid Metallic Kit This kit comes with (6) Molotow One for All Metallic Markers in assorted colors. 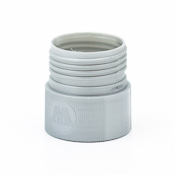 Designed specifically to meet the high standards of professional artists. The High Solid markers have great coverage. Molotow's patented Flowmaster Valve system allows the paint to flow evenly with more consistency than any marker of its style. 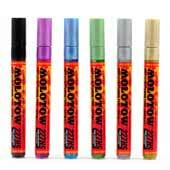 This kit comes with (6) Molotow One for All Metallic Markers in assorted colors. 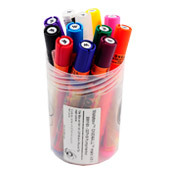 Designed specifically to meet the high standards of professional artists. The High Solid markers have great coverage. Molotow's patented Flowmaster Valve system allows the paint to flow evenly with more consistency than any marker of its style. 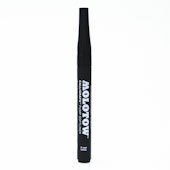 MOLOTOW are good if you're a artist. I like it because they make your art better looking. 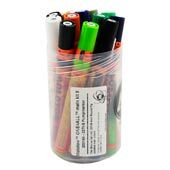 This product was added to our catalog on Thursday January 12, 2012.